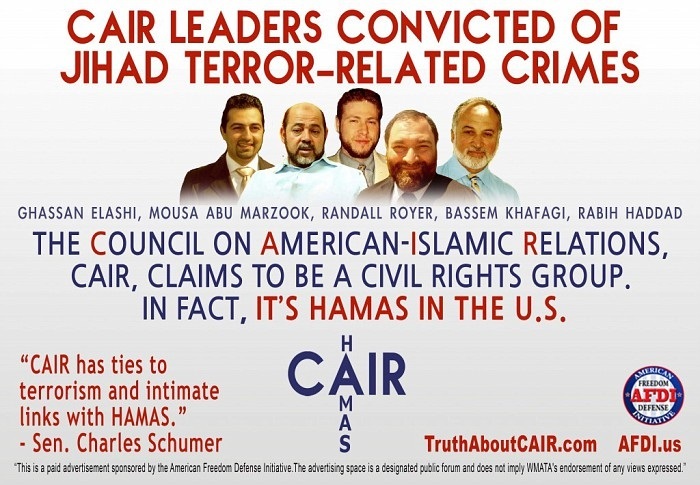 FFA - CAIR pressures Virginia Sheriff to drop sponsorship of counter terrorism seminar. Please send email of support to Greene County Sheriff. CAIR says the Greene County Sheriff's Office is hosting a November 5 “Understanding the Threat” seminar billed as “a very interesting and informative class on the Muslim religion” and presented by an employee of notorious Islamophobe and anti-Muslim conspiracy theorist John Guandolo. “Understanding the Threat” is a presentation normally offered by Guandolo himself. Anti-Muslim anti-immigrant activist Suzanne Shattuck, who has called for the deportation of American Muslims, will also speak at the event. Florida Family Association has prepared an email for you to send to thank Greene County Sheriff Steven Smith for his efforts to properly train law enforcement to more fully understand how to protect the public from terrorism.